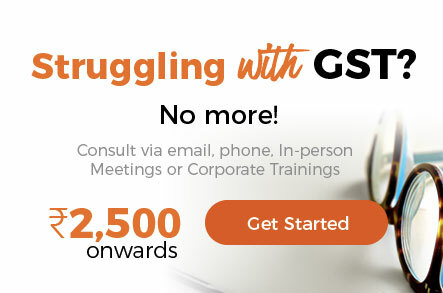 The concept of indirect taxation is represented as GST in India whereas the in UAE VAT is available. 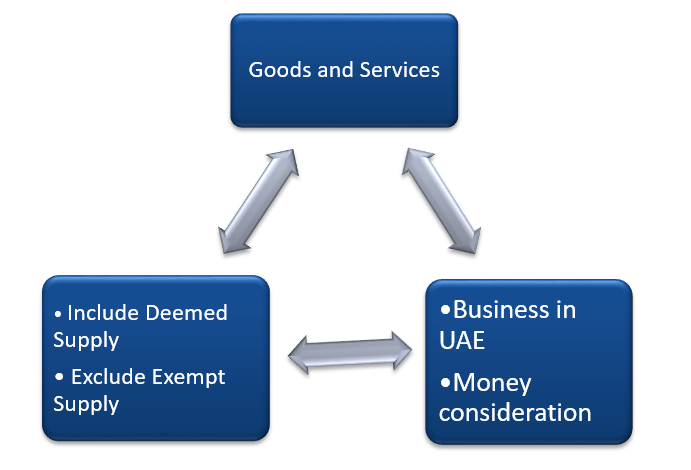 UAE VAT is applicable on the supply of goods and services. Every Taxable Supply and Deemed Supply made by the Taxable Person. Import of Concerned Goods except as specified in the Executive Regulation of t his Decree-Law. 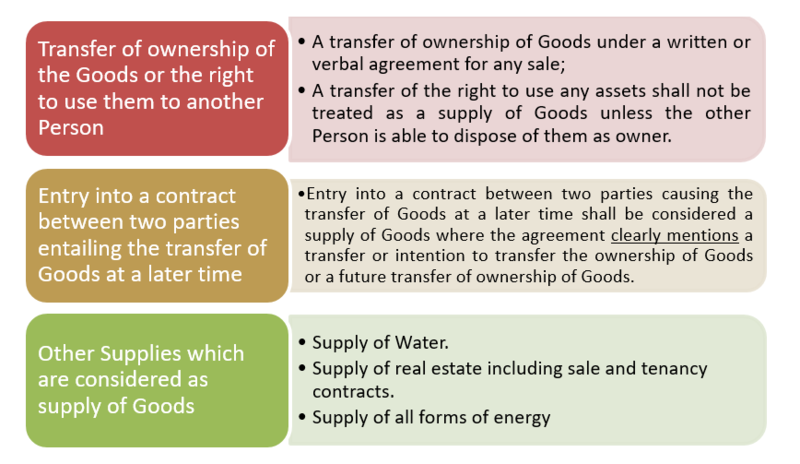 Goods or Services must be involved in a transaction of supply. Consideration must exist as an equitable exchange for the goods or services. Two Persons must be involved in the transaction. The transaction must occur in the course of Business of the Person. Such Business must be organized and undertaken in the State of UAE. It should not be an expressly Exempt Supply. Article-3 of Decree law provides, without prejudice to the provisions of Title Six of this Decree-Law, a standard rate of 5% shall be imposed on any supply or Import pursuant to Article 2 of this Decree-Law on the value of the supply or Import specified in the provisions of this Decree- Law. This single rate in itself may avoid a number of complexities and issues of classification. A Taxable Person who makes any supply stipulated in Clause (1) of Article 2 of this Decree-Law. The Importer of Concerned Goods. The Registrant who acquires Goods as stated in Clause (3) of Article (48) of this Decree- Law. In the case of the Domestic transaction, the Taxable Person means who ‘makes’ the Taxable Supply will be responsible to deposit the tax. In the case of Import of Concerned Goods, the Importer will be responsible under reverse charge mechanism. Where any arrangement does not satisfy the ultimate ‘purpose’ specified in this article, then such an arrangement will not be Supply. Once the transaction is established to be a Supply though not of Goods, it then becomes a Supply of Services. If it was not at all a Supply, then it cannot become a Supply either of goods or Services. The sale or issuance of any Voucher unless the received Consideration exceeds its advertised monetary value, as specified in the Executive Regulation of this Decree-Law. The transfer of whole or an independent part of a Business from a Person to a Taxable Person for the purposes of continuing the Business that was transferred. The Executive Regulation of this Decree-Law specify the conditions for treating a supply made of more than one component for one price, whether such components are Goods or Services or both. Existence of an Agent presupposes the existence of a Principal. An Agent is one who has the authority to bind the Principal to obligations towards third parties. The Agent’s actions, if they are within the scope of their agency, even without prior intimation can bring binding obligations that the Principal must fulfill. Persons who are Agents for one thing can be assumed by third parties to be agents of all other things belonging to the same Principal. Agency can be created by ‘holding out’ to be an agent. However, if the agent makes promises to third parties beyond the scope of his agency, then the Principal is not obligated. Third parties generally inquire into the exact scope of agency before transacting with Agents and Agents generally disclose the scope of their agency. When the Agent supplies in the name of the Principal, this article leaves the Agent aside and regards the supplies to have been made by the Principal. But, if the Agent supplies in his own name, this article limits all obligations to the Agent and does not travel up to the Principal. If its activities are conducted in a non-sovereign Capacity. If its activities are in competition with the private sector. Although the above are objective and can be administered by anyone, this article provides that a Cabinet decision may be sought to declare when an activity is supposed to be considered as part of either of these two area. The occasion to rely on Cabinet decision for such a declaration may arise when there is ambiguity as to whether an activity is non-Sovereign or in competition with private sector and, therefore, attracting this article. Only in these circumstances are the supplies ‘by’ Government taxable. A Supply already made comes to be admitted by a Taxable Person as ‘business assets’. Once these assets are so treated, input tax reduction would be availed unless disallowed for any reason. Then if these business assets, for any reason, are not to be considered as business assets, it would be deemed to be a Supply. Since this change occurs ‘after’ the business assets have been supplied, the same would be deemed to be a supply ‘on’ the date of such change. Since this is a ‘mere’ change in the intended end-use of the business asset, it occurs immediately before business assets are diverted by the owners (for themselves or for others). If this diversion is ‘for consideration’, then it would anyway be a Supply. But if such diversion is ‘without consideration’, then this provision deems it to be a Supply. Taxable Person in one Implementing State (any GCC member country) may make ‘stock transfers’ to/from another Implementing State. These transfers may ‘go out’ or ‘come in’ but within GCC countries and not outside GCC region. This provision deems such stock transfers to be Supply. In case, such stock transfer is considered, by the Unified Customs Law, to be a ‘temporary transfer’ or in case when such stock transfer already getting taxed as part of another Taxable Supply, then this provision will not apply. Once input tax is recovered, there is a duty assumed by the Taxable Person to apply the supplies in making taxable outward supplies so as to maintain the tax chain. Having recovered input tax, if the supplies are used for any non-business use, it means that to that extent, there will be no payment of tax. The condition for permitting recovery of tax is that there will be a Tax Due on a further Supply. Any use for non-business purposes would effectively be a failure to satisfy this condition. The tax recovered is not to be restored but the use itself (not otherwise taxable) is deemed to be taxable. On the date of deregistration, all supplies available will at once be deemed to be Supplied. Deregistration may become necessary for various reasons (refer detailed discussion in Chapter 5 xiii on registration/deregistration). There is no reference to whether ‘input tax recovery’ is involved or not. It appears this is assumed. But, even if not assumed, stocks on the date of deregistration will be deemed to be a Supply. Generally, in business, it is accounting reclassification, & hence will not be considered as deemed supply. Example stock moved to the asset. Transfer-out or transfer-in within the GCC Implementing States. 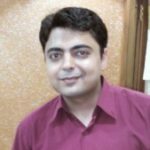 Is it okay to use for non-business use if the input tax is not recovered? Any stock/services available on the date of deregistration should be considered as deemed supply. In case tax recovered is duly adjusted in accordance with CAS, then such supplies will not be deemed to be a Supply. Having specifically dealt with the tax recovery in respect of Capital Assets, the same supplies cannot again by subjected to tax. Not taxable unto value (total of Output Tax payable on all Deemed Supplies for each Person for a 12-month period is less than AED 2,000). All rights reserved. No part of this Article may be reproduced, stored in a retrieval system, or transmitted, in any form, or by any means, electronic, mechanical, photocopying, recording, or otherwise without prior permission, in writing, from the author. Author of this article is CA Deepak Bharti who is a member of ICAI. Currently, he is working as the partner in M/s N A V & Co. Chartered Accountants, handling the Corporate Compliance and Legal Department. He can be reached at cadeepakbharti@yahoo.com. Suggestions/comments are most welcome. 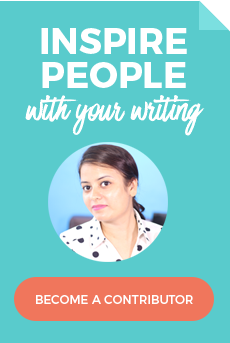 Opinions & information presented by ConsultEase Members are their own.